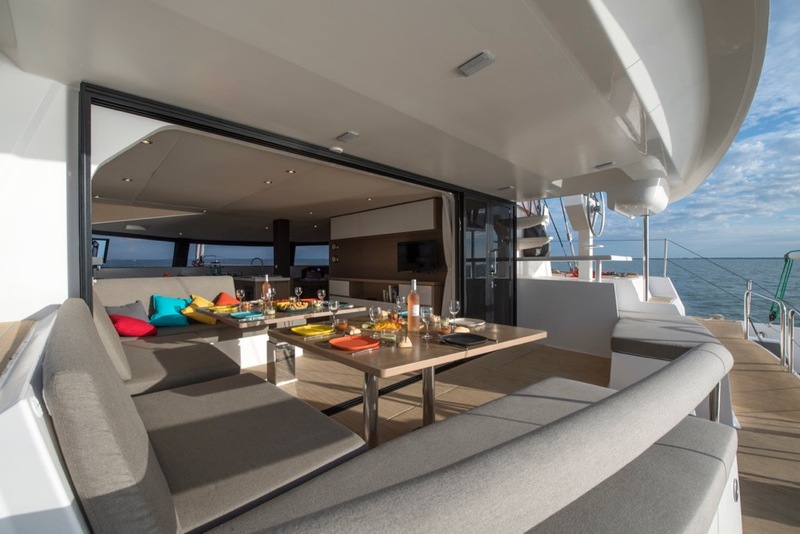 MARTINIQUE YACHT CHARTER & AUTREMER are proud to offer the NEEL 51 for CREWED CHARTER in MARTINIQUE for the season 2018. 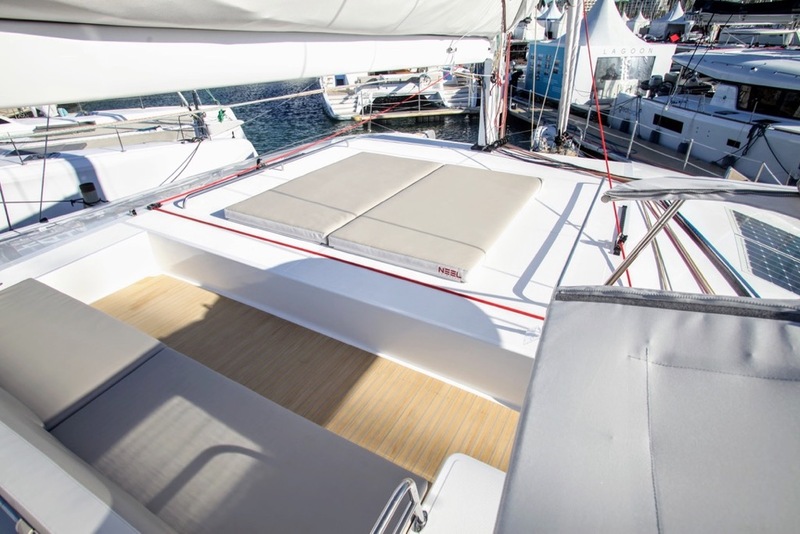 This magnificient sailing trimaran combines the sailing qualities of the NEEL 45 and the comfort of the NEEL 65. 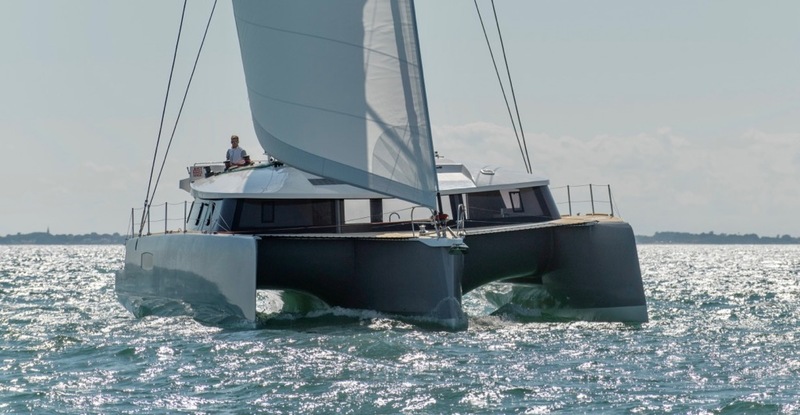 The NEEL 51 keeps the same fitness of steering so much appreciated by NEEL 45 sailors. 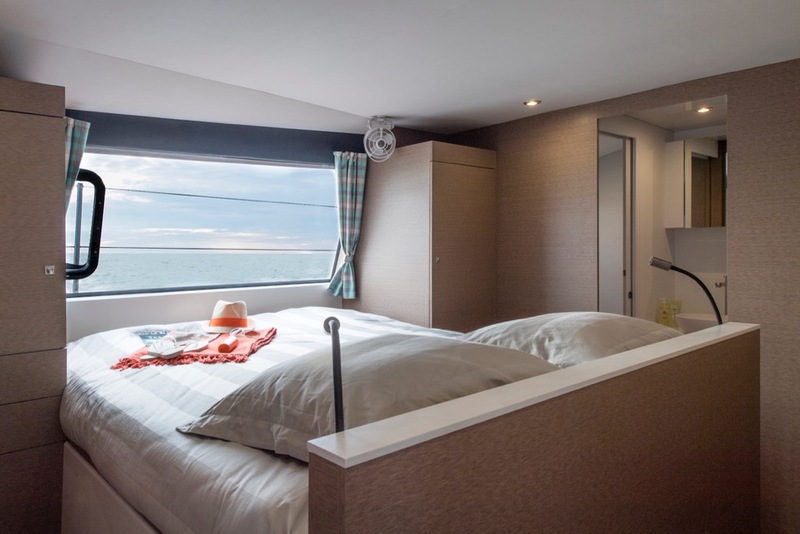 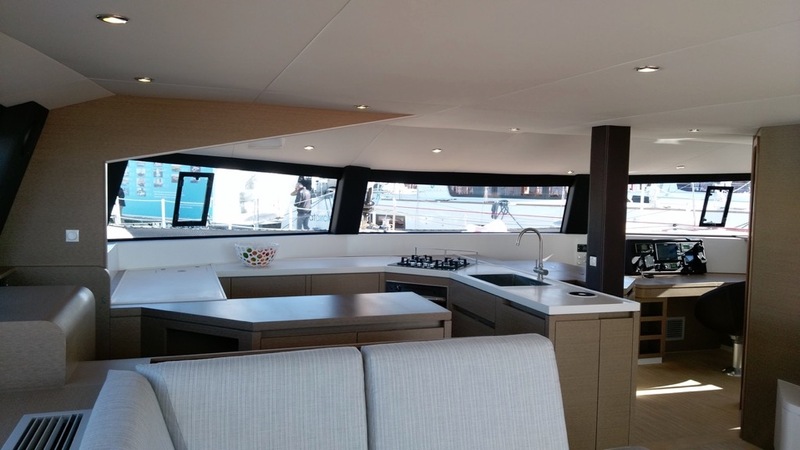 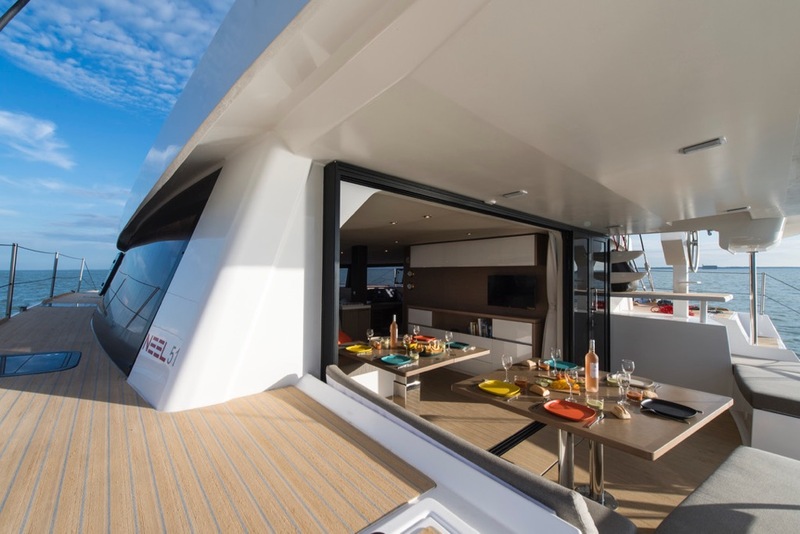 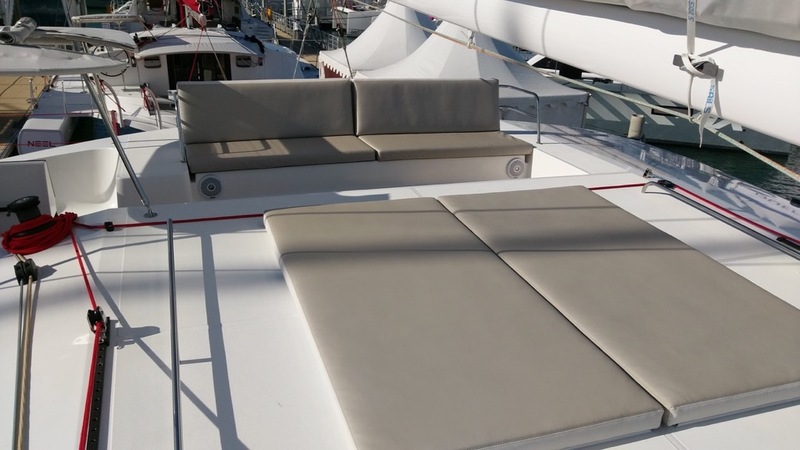 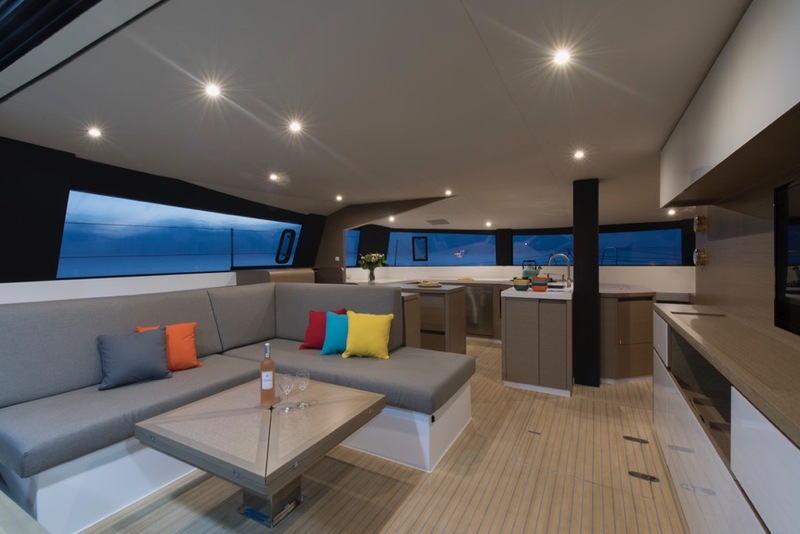 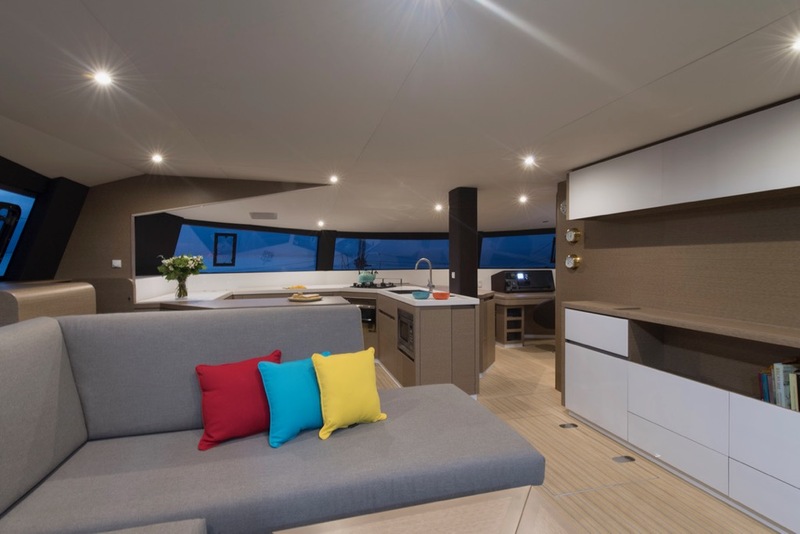 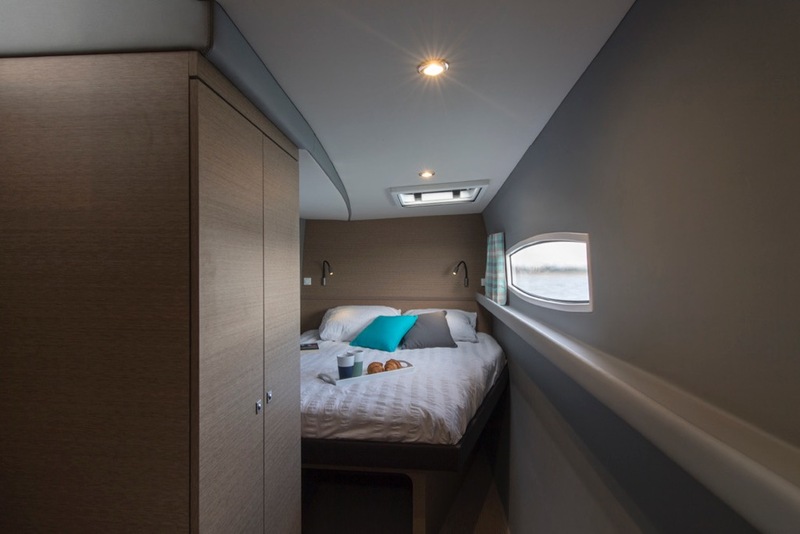 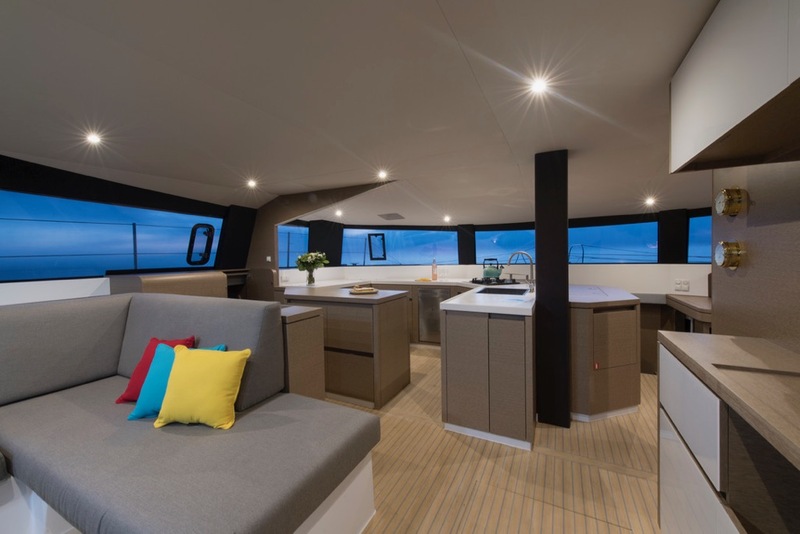 With its merged cockpit and saloon, this yacht has a completely integrated living area at the great benefit of the comfort of its guests.